The Rav Aaron Schuster Synagogue (RAS synagogue) is Amsterdam’s largest and most imposing Ashkenazi shul. Situated just south of the beautiful city center it’s the best shul to visit for most tourists. We would be honoured to welcome you in our monumental synagogue during one of our services and our extravagant kiddush. Although most observant jews have left the city center to live in the southern suburbs, our shul has managed to survive. A couple of years ago we established the so-called RAS-Club, a club of young enthousiasts trying to revive the weekly minyan in the shul. For an overview over kosher restaurants (and the borders of the eruv) please check our specially made Google Map. Please be aware that the hotel is not 100% shabbat-proof, due to technical aspects. On holidays (except Pesach) service starts at 9:00. Much like communities abroad, our shul greatly depends on individual contributions. If you would like to contribute to our minyan, please find our bank details below. 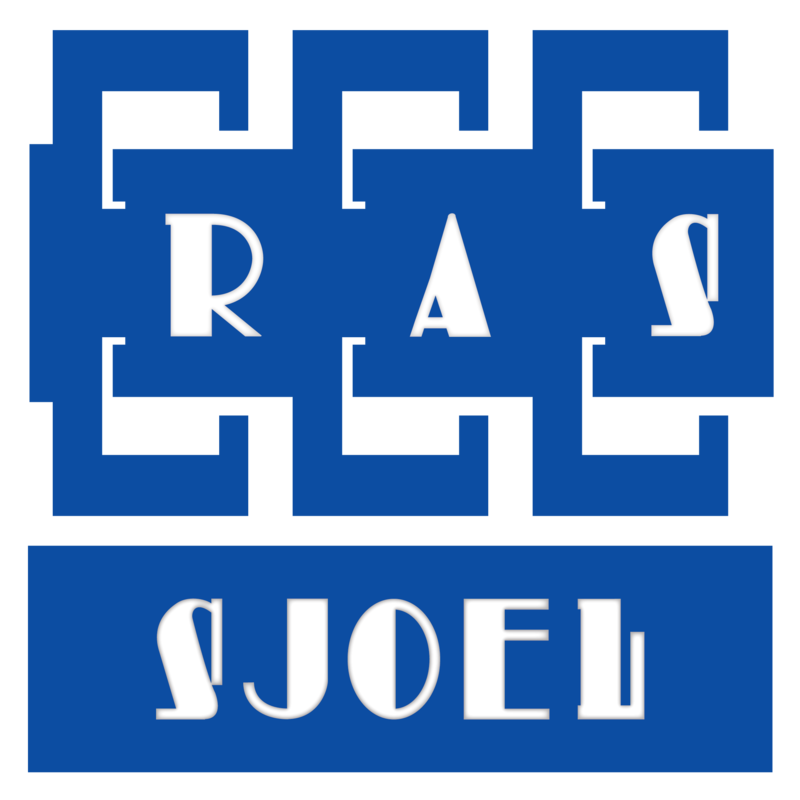 If you would like to sponsor the kiddush when you are visiting our shul, please contact Jigal Krant (info@rassjoel.nl) for more information.